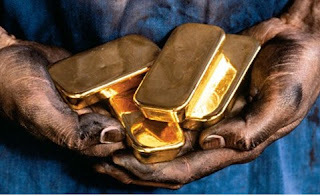 The Chinese population of over 1.3 billion have taken up the cry to buy gold and are doing so in vast numbers. Chinese are buying gold like hot cakes as the Chinese New Year, known also as Lunar New Year, begins on February the 3rd and ends two weeks later on the 15 with the Lantern Festival. "Chinese gold and silver demand has been phenomenal ahead of the New Year holiday," said Adrian Ash, head of research at BullionVault.com, a leading online service for gold bullion trading and ownership, citing comments from dealers among others. Shipments have been "heavy" and began very early, in mid-December, he said. And buy gold they do. 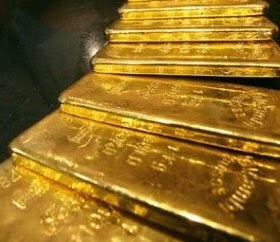 To substantiate this, the number of gold savings accounts opened by the Industrial and Commercial Bank of China Ltd. Has grown by over one million and with little promotion or marketing, "... an extraordinary pace of demand growth," said Martin Hennecke, associate director at Tyche Group in Hong Kong. Seems the canny Chinese understand the value of gold as compared to the value of currency and the Chinese demand to buy gold looks set to continue.